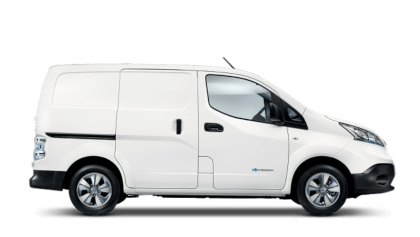 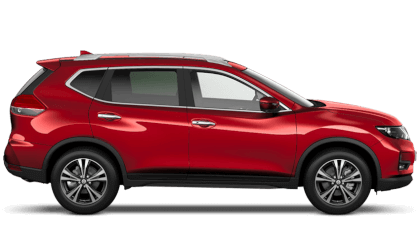 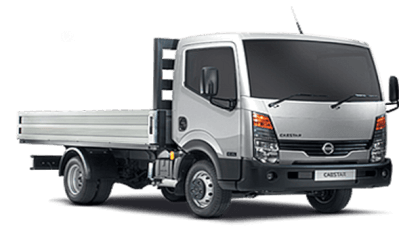 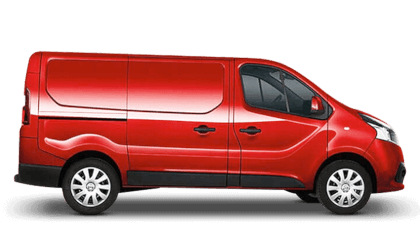 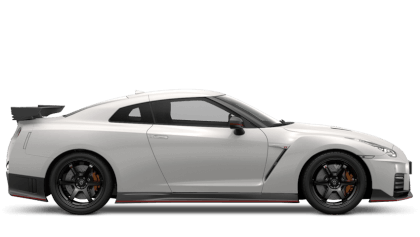 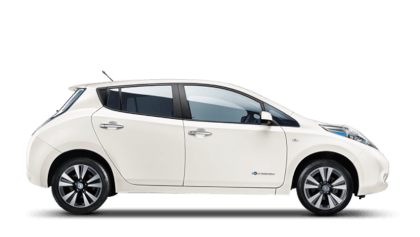 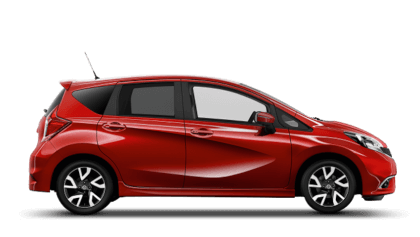 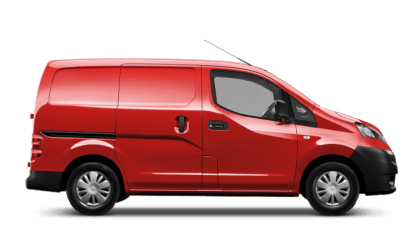 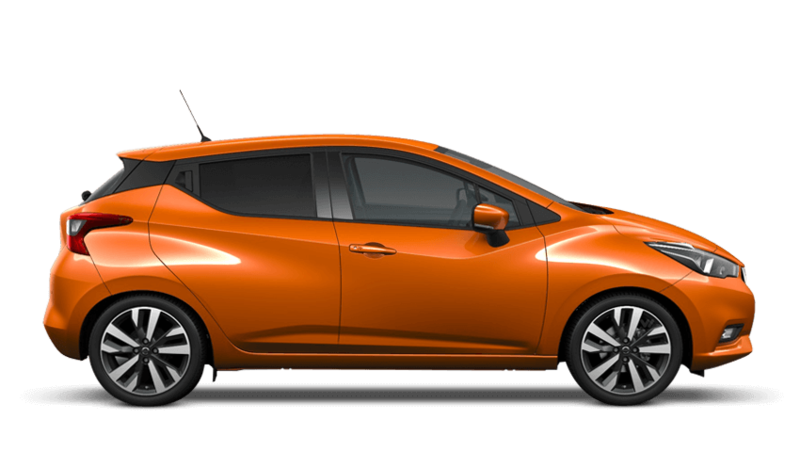 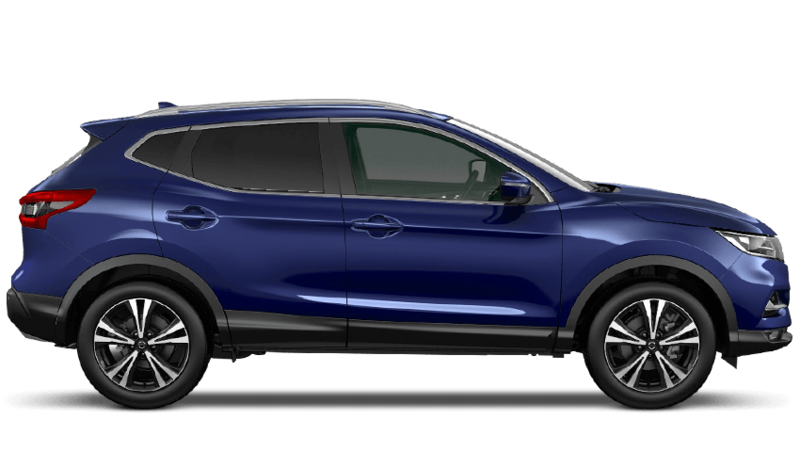 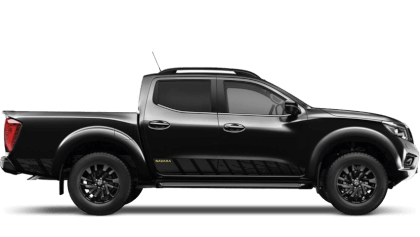 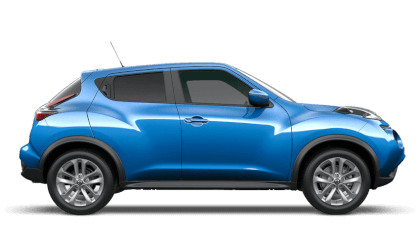 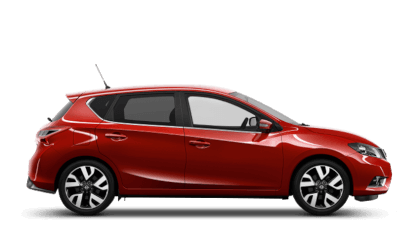 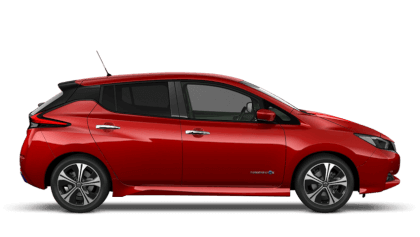 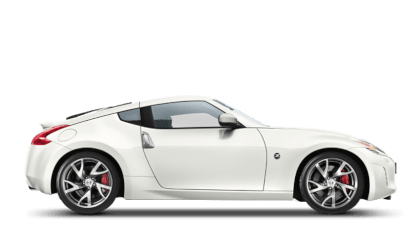 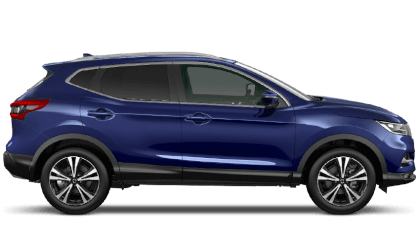 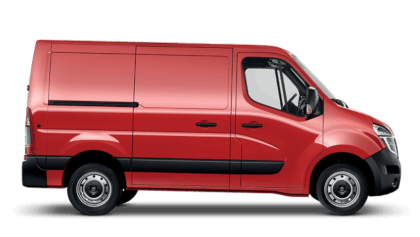 To see all the models available from Nissan on Motability, please select the model below to see the advanced payment costs. 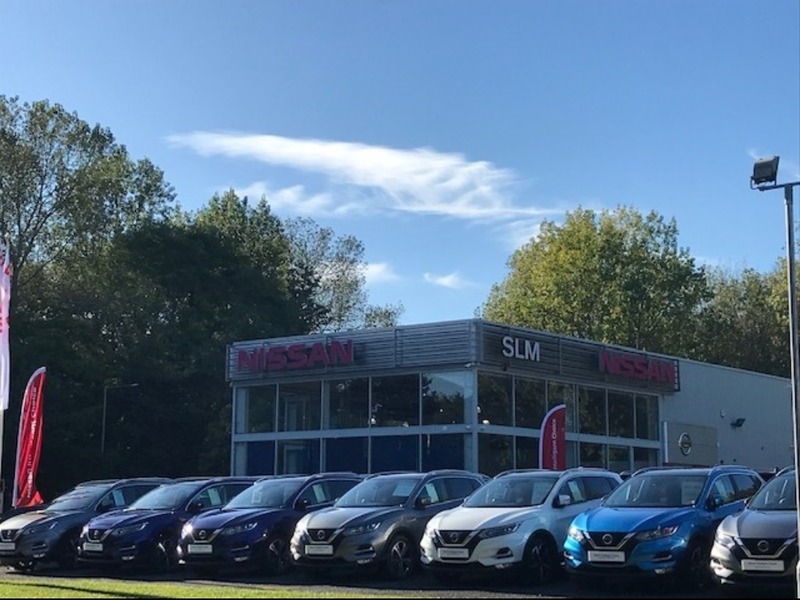 Leasing a new motability car from SLM Nissan is easy using the Motability scheme, so why not speak to one of our many specialists who can best advise you about using your allowance to get into a brand new Nissan today. 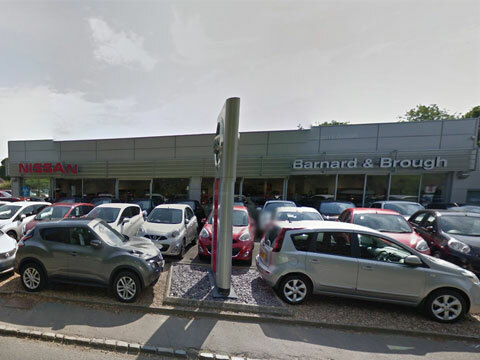 Please contact us for more information about Nissan Motability Cars.